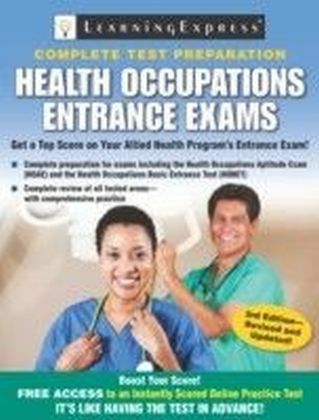 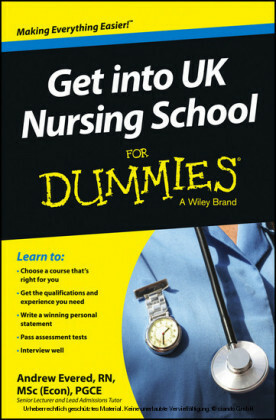 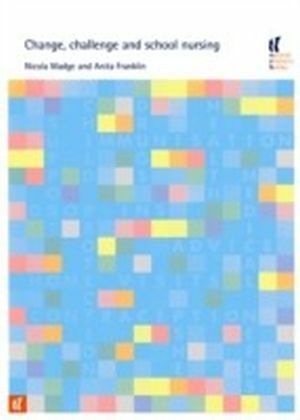 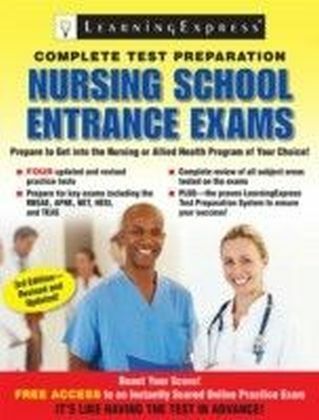 Packed with proven techniques and key information, this easy-to-use, fully updated guide ensures that aspiring nursing school students get their highest scores possible on entrance exams. 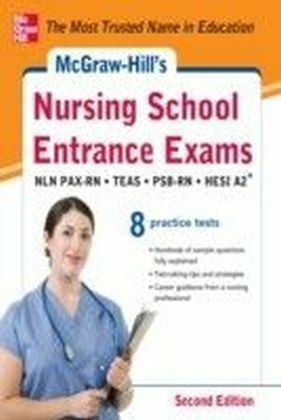 Nursing School Entrance Exam provides a full review on the wide range of topics that candidates are tested on, including verbal ability, reading comprehension, math and algebra, general science, biology, chemistry, grammar, vocabulary, and more. 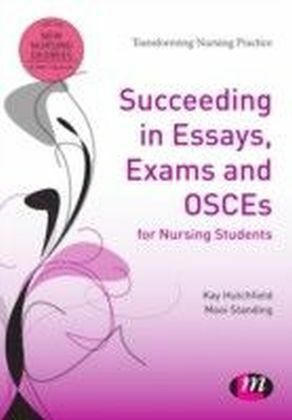 Three practice exams let students see their positive progress.